3. The Zapatista bases of support in La Realidad are the ones who received the support you all sent for the reconstruction of what the CIOAC-Historic destroyed, so we consulted them about this budget problem that the compañeros and compañeras of the CNI are having. We consulted the bases of support because that money belongs to them, not to the EZLN; we just function as their voice to ask for and receive support, which we hand over to them as it arrives. In other words, we as the EZLN cannot decide what to do with that money. 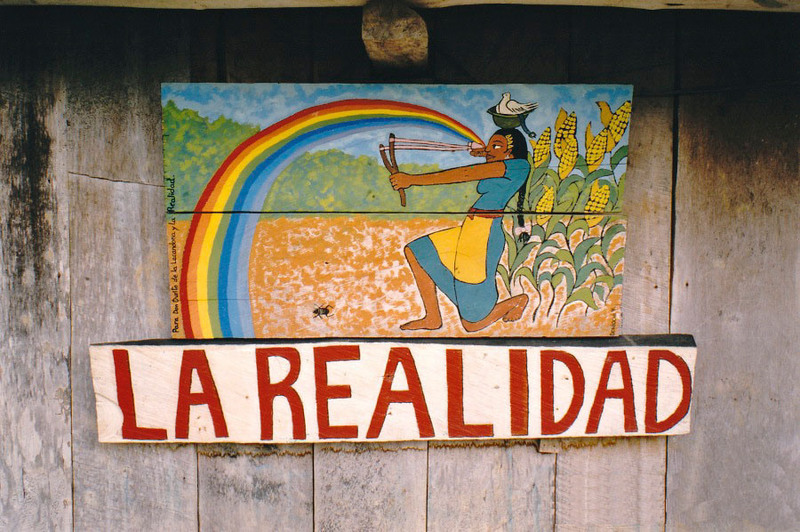 We explained to the Zapatista compas of La Realidad that this money was given to support their community reconstruction, and that if it is to be used for something else we have to consult them. We can’t act like the bad government who says the money is for one thing and then uses it for another. So that’s what we explained.